RPA is in use by 63% of our clients to increase the efficiency of operations and create new products and services. 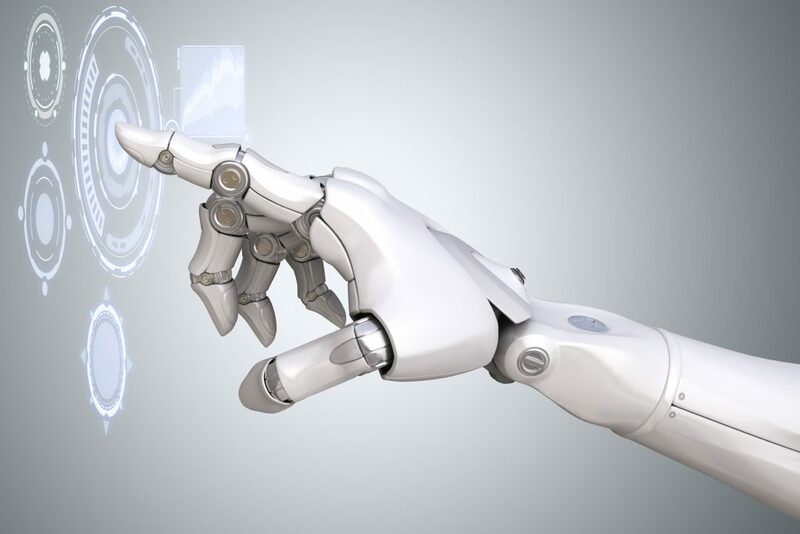 Robotic process automation (RPA) has gained traction for automating repetitive, high-volume manual processes involving multiple applications, enhancing employee productivity and lowering costs. The Blockchain Hype is over, and that's a good thing. 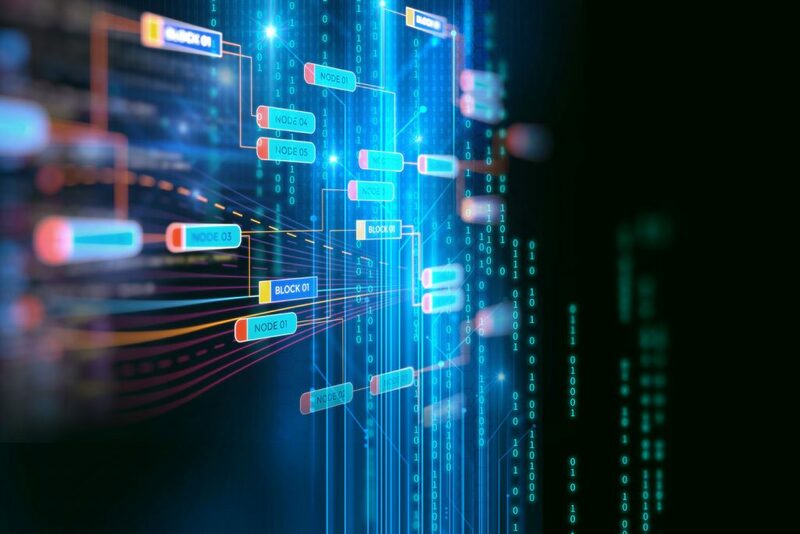 We'll take you from what the technology is, through an actual Blockchain assessment, and towards the first steps of your own Blockchain project. Artificial Intelligence has been explored for many years, and is still one of the most anticipated concepts of 2019. 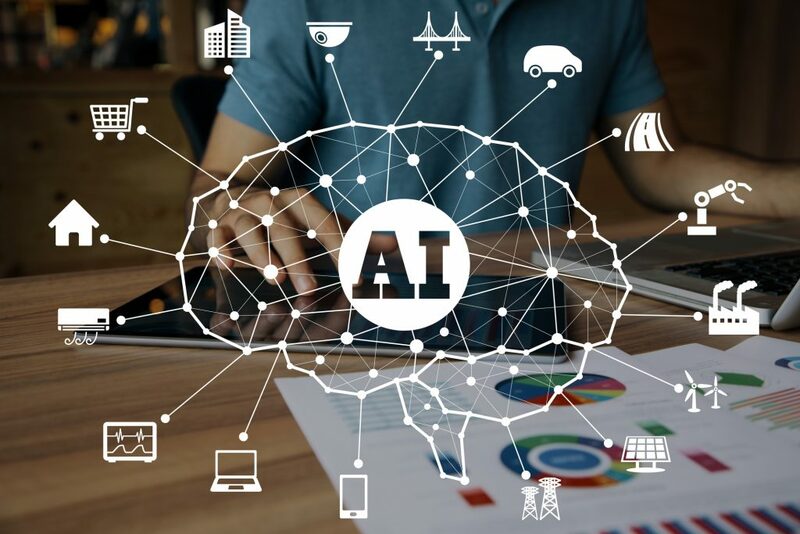 However, organizations are still struggling to make optimal use of its full potential while early implementers are positioning themselves to reap the benefits of AI at scale. What to look out for if you start adopting AI? More than 8 out of 10 businesses said that they expect Brexit to have a strong negative impact on their operations however less than 2 out of 10 have taken serious preparations for Brexit. Anyhow, businesses will need to take the lead and own initiative on ensuring Brexit resilience. Even a Brexit no deal outcome can be managed but it requires planning as early as possible to be able to draw on the widest possible range of options.